roughly seven hours ago Seviper and Zangoose have changed regions. Zangoose is now available in Europe, Asia and Australia and Seviper is now available in North America, South America and Africa. This was an unannounced migration and Niantic has provided little clarification on whether or not the change is permanent. The event, which we’re now calling the “Zangoose-Seviper region switch” is first of its kind, making Zangoose and Seviper the first two region exclusives to migrate outside of an special event. 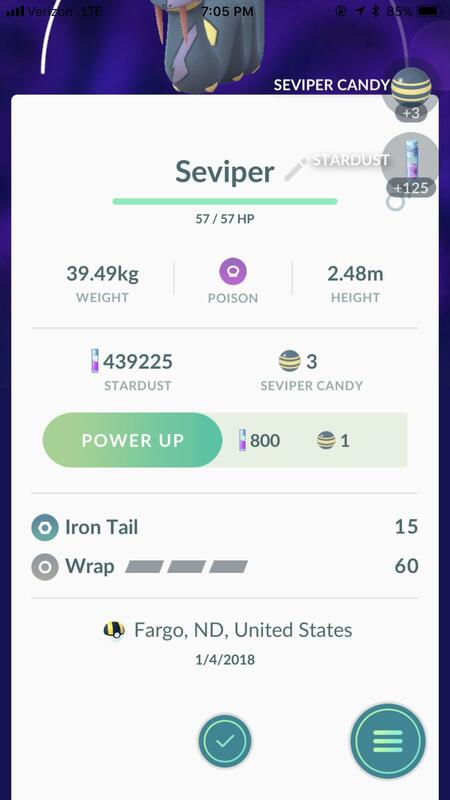 The post Seviper and Zangoose regions switched in Pokémon GO’s first regional migration appeared first on Pokemon GO Hub.